He is the candidate we need. 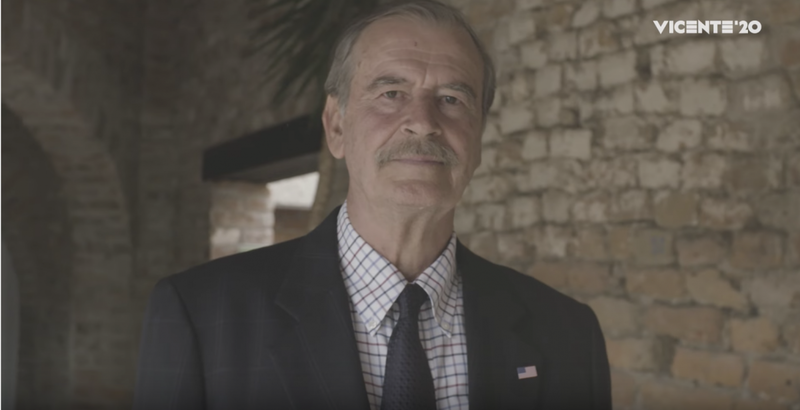 While we cannot confirm Former Mexican President Vicente Fox is a superhero, we do know he won’t hold back. In his latest video, the former president takes on his orangest adversary – the Trump, the White House, and all the ‘yuge’ changes that have not happened.